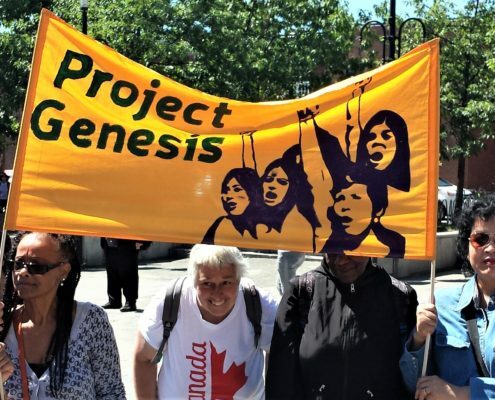 Through our often-bustling Storefront drop-in centre, as well as our modest yet vital Home Advocacy Services program, Project Genesis assists individuals and families with their immediate difficulties. This past year, this work was sustained by 57 volunteers and 11 students and interns, who gave their time as front-line advisors, receptionists, and support volunteers. This past year, we provided 8,842 in-person and follow-up interventions through our Storefront, and also responded to thousands of telephone calls. 3,193 of our Storefront interventions were related to housing issues, such as addressing problems of mould and vermin, and helping tenants respond to rent increase notices. 2,240 of our Storefront interventions were related to welfare, including assisting people in determining their eligibility for accessing benefits. Our Storefront provided services to people from 128 countries of origin, and in addition to English and French, our volunteers and staff offered services in 11 languages. Through our Home Advocacy Services (HAS) program, we provide services by telephone and in people’s homes to those in our neighbourhood who are unable to come to the Storefront, including frail seniors, people with visual impairments, and those with mobility challenges. This past year, we provided 261 HAS interventions. 134 HAS interventions were related to income tax preparation. Trained volunteers prepared income tax returns for our HAS service users so that they could continue to access basic income benefits such as the Guaranteed Income Supplement and Shelter Allowance. Besides income taxes, the most common HAS interventions were related to housing problems (69 interventions). She calls on HAS volunteers to help her respond to a range of housing questions, including annual rent increase notices. 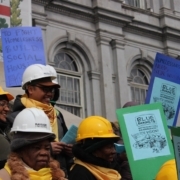 Our Housing Rights and Anti-Poverty community organizing engages volunteers and local residents toward improving housing conditions and reducing and ending poverty. 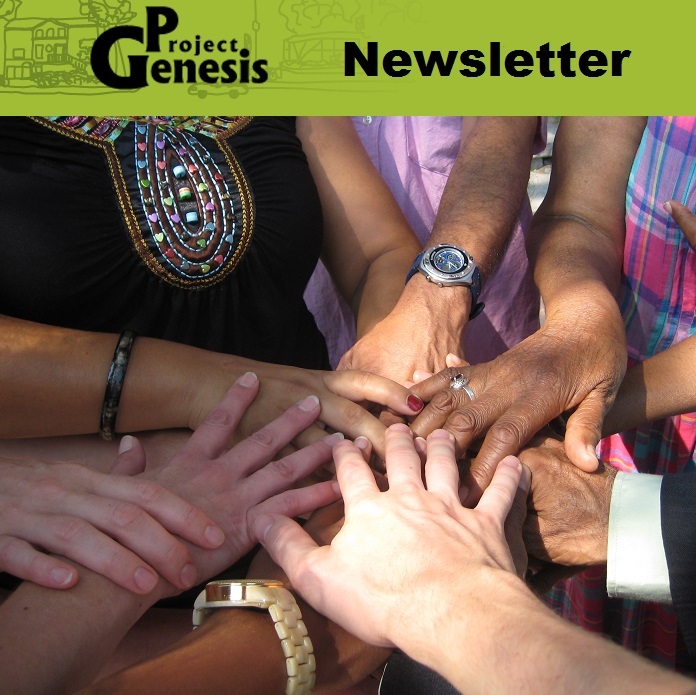 Our Outreach door-knocking team reaches out into our neighbourhood, providing information and support. Our Housing Rights team, including 57 motivated Housing Rights Committee volunteers, worked in strategic ways this past year for better local housing conditions for tenants. 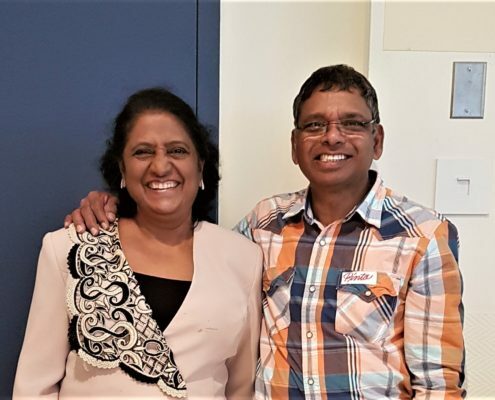 We held monthly workshops, attended by a total of 177 participants, to explain and discuss the various types of social housing and to help households apply. 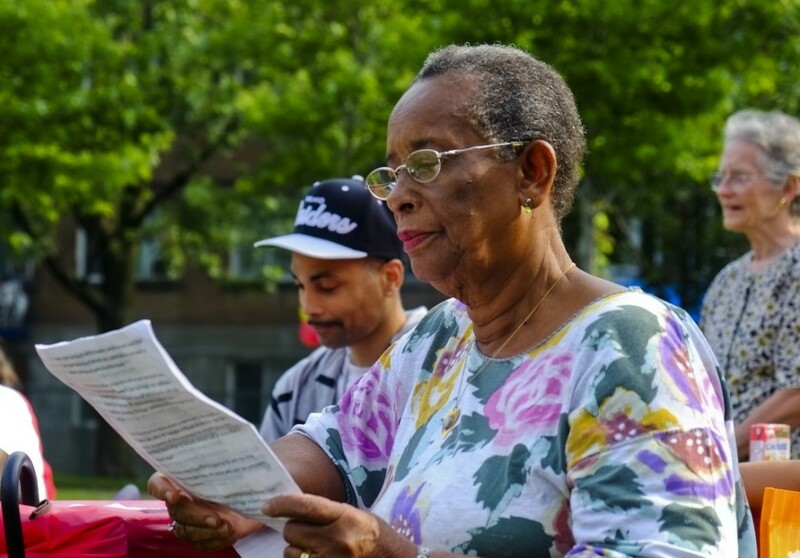 We distributed over 2,000 housing rights pamphlets in 11 languages, giving basic information on tenants’ rights and responsibilities, and inviting people to contact us if they needed help. 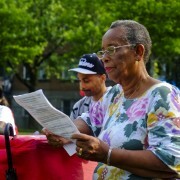 We informed 135 neighbourhood residents on their rights though our tenants’ rights workshops. This past year, our Anti-Poverty team, including 72 engaged Anti-Poverty Committee volunteers, worked to improve the financial situation of low-income households. We advocated for a ‘social fare’ for public transit for those living below the poverty line, and opposed Hydro Quebec rate increases which will disproportionately affect low income households. 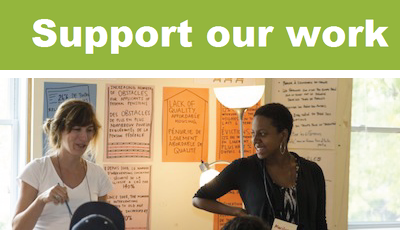 We advocated for a $15 Quebec minimum wage to improve the situation of low-income workers. 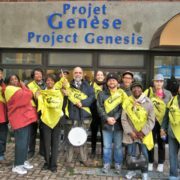 “What was important for me this year was the campaign to obtain a social fare at the STM for people living on a low income. 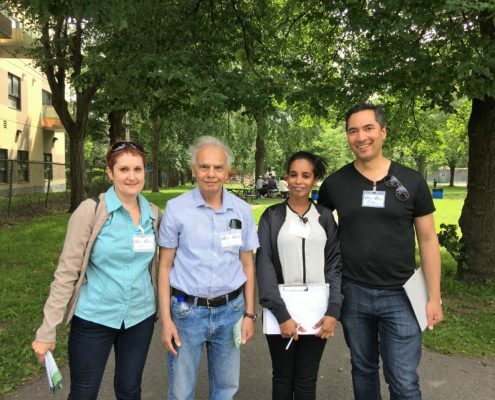 Our Outreach team visits apartment buildings in the Côte-des-Neiges neighbourhood, conversing with tenants and offering information on their housing rights, as well as letting them know about our services. 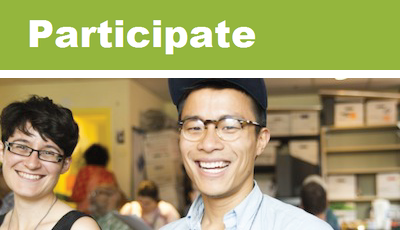 This past year, with 12 volunteers, we visited 56 buildings and knocked on 1,216 doors. We spoke directly with people in 416 households, and left information pamphlets when nobody was home. 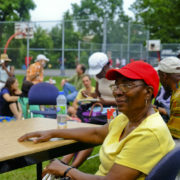 We also reached local residents in neighbourhood parks during the summer. 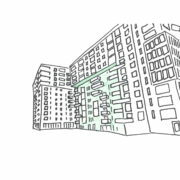 We responded to referrals from the Storefront drop-in centre, which identified local buildings in which tenants were having severe problems and could benefit from our services.